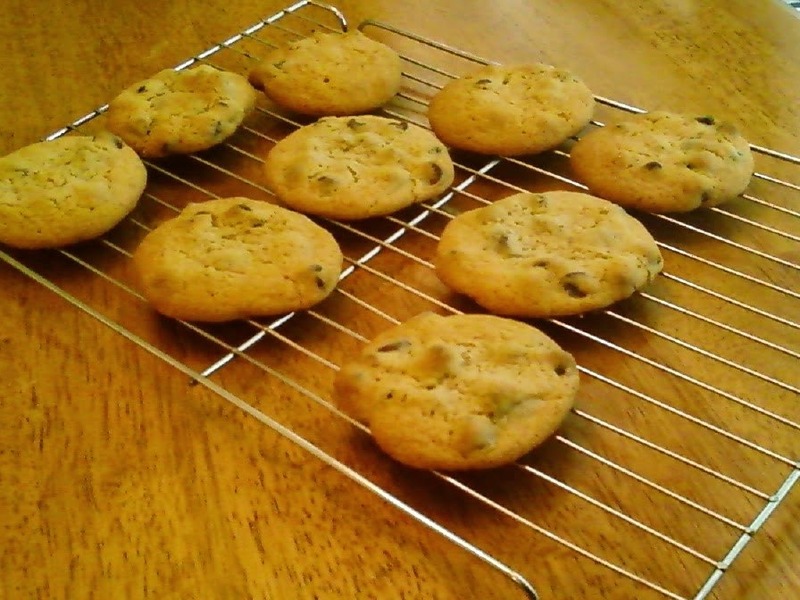 Waaaaayyyy back in 11th grade, in a high school cooking class, I learned how to make chocolate chip cookies from scratch. The teacher didn't believe in hand mixers, so she taught us how to cream the butter and sugar by hand. Literally. 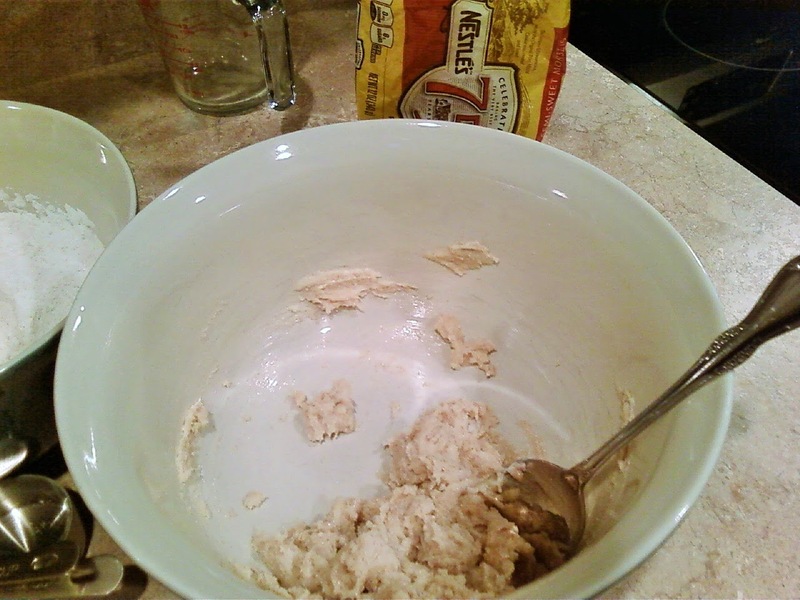 I don't stick my hands in the dough anymore--I use a spoon--but I still don't use hand mixers when making these cookies. Some habits are hard to break. 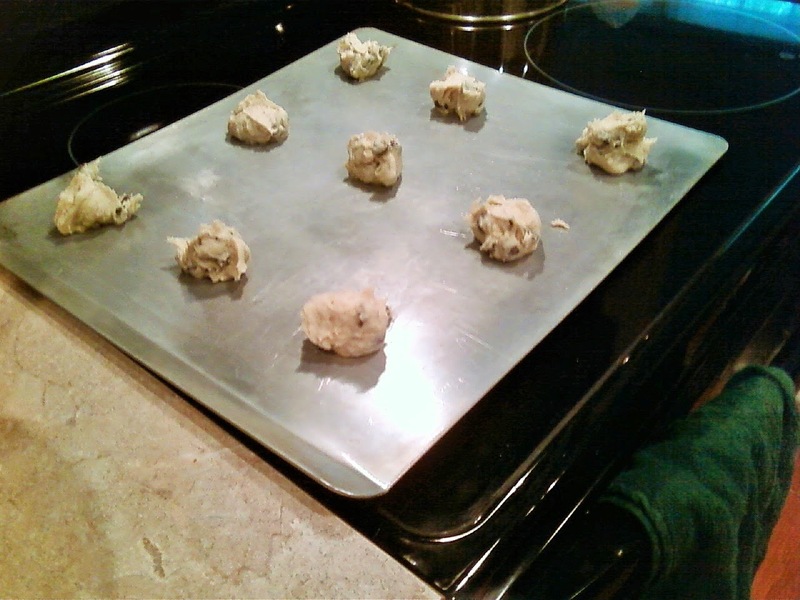 I discovered air-insulated cookie sheets a few years ago and haven't burned a cookie since. I love them. A must-have for cookie bakers. At this point, I may have sampled some cookie dough. Just a smidge. Or a tablespoonful. Or four. Don't judge. I'm one of those strange chocolate chip cookie eaters who don't prefer them hot out of the oven. I actually like them best the next morning, when they've set up a bit. Morning cookies and coffee. Heaven.